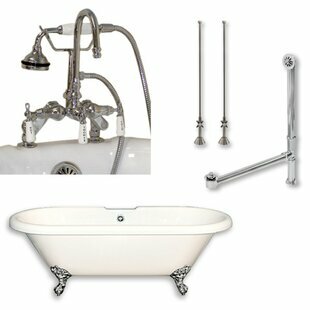 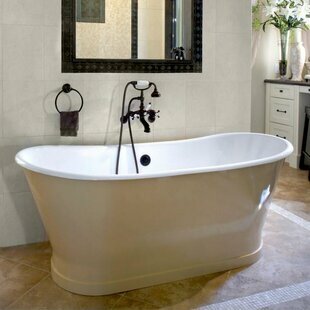 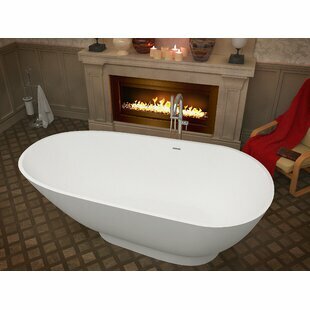 Luxury freestanding bath-tubs made of one piece sanitary grade non-porous and fade resistant acrylic. 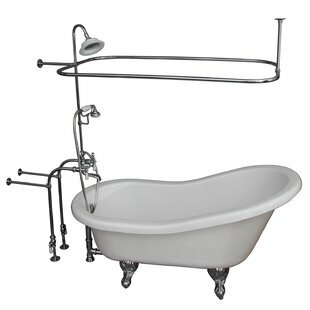 Every model features adjustable level steel frame support and integrated overflow. 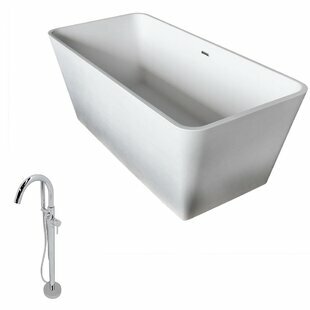 units " Material: Acrylic Faucet Included: No Soaking Depth: 16" Drain Placement: Left Overall Product Weight: 106lb. 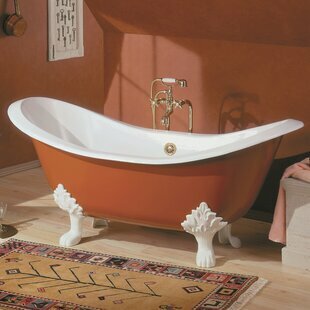 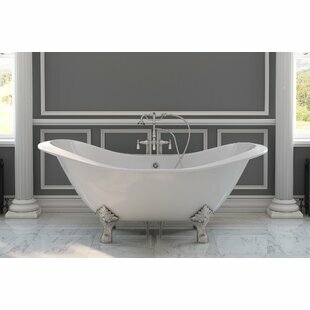 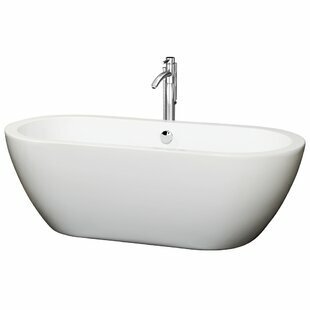 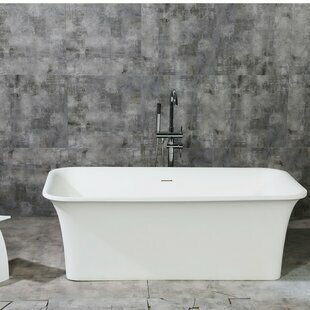 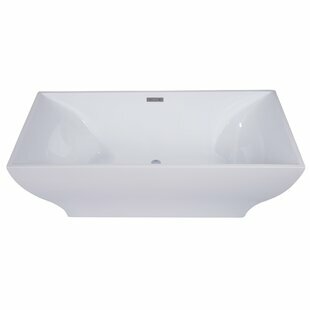 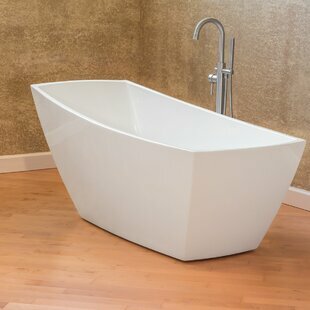 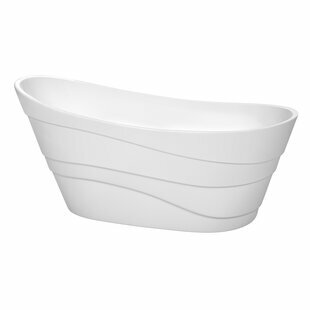 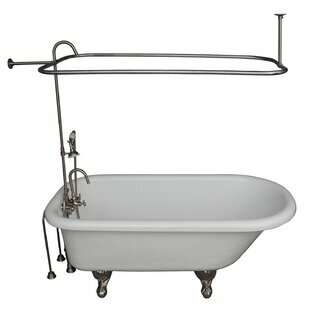 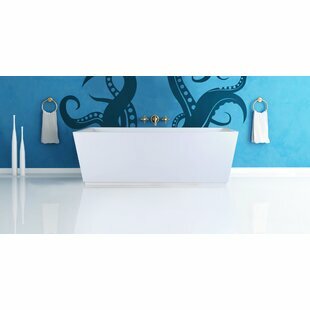 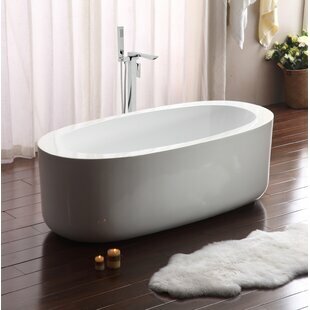 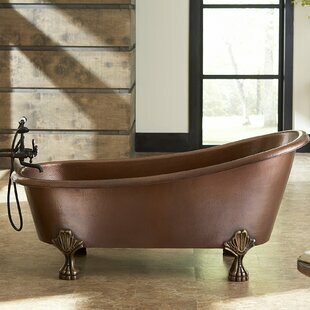 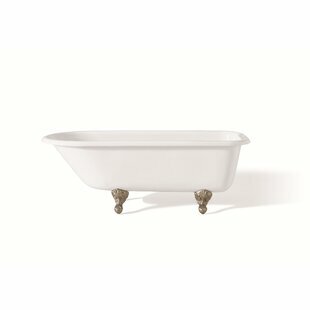 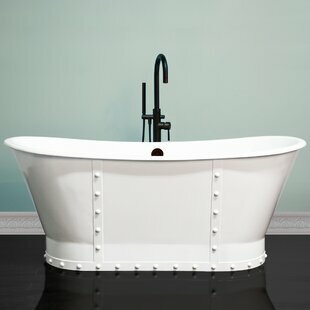 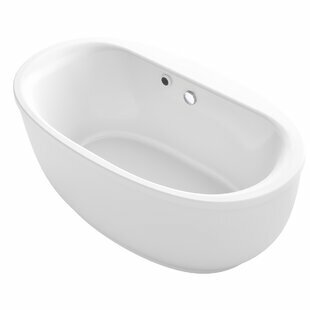 Why do people buy the LessCare Freestanding 67" x 31" Bathtub?